You’re interested about the W’Bal app, and you have it installed on your Garmin device, but you don’t know how to change the default settings ? You’re at the right place ! Using Garmin Connect Mobile on an iOS, Android or Windows Mobile smartphone or tablet. 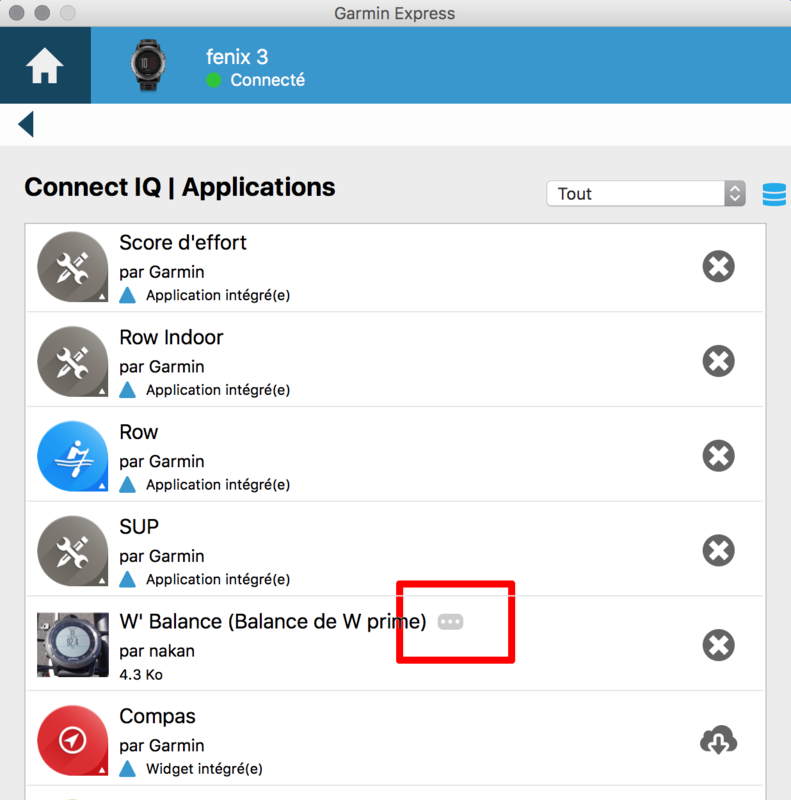 Once you have your Garmin device connected on your computer, Garmin Express will allow you to manage the applications you’ve installed. Edit the settings to fit your values, save and you’re done ! You can change parameters on the Garmin Connect Mobile app. In the app menu, choose “Garmin Devices -> Your device”. The you will have a link to manage Connect IQ apps. What to do when my Edge won’t save the parameters ? It seems like Garmin is experiencing problems with the parameters on the Edge 1000 or Edge 520 bike computers for Connect IQ data fields… It will be corrected soon (hopefully), but in the meantime, here is a workaround. Connect the Edge to the computer, and launch Garmin Express. 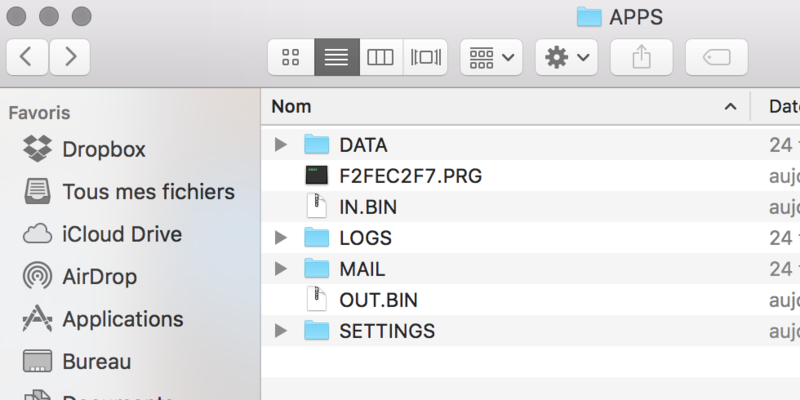 When the file is deleted, go back to Express and change the parameters as described above. 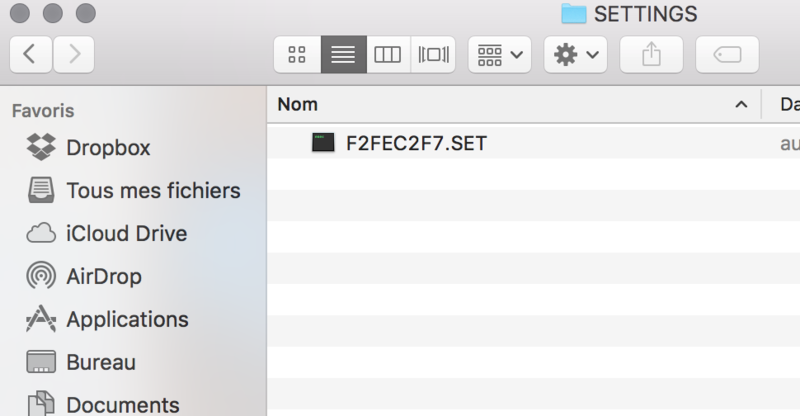 This will create a new “.SET” file on the Garmin/apps/Settings folder on the Edge. Disconnect the Edge, and check the parameters. 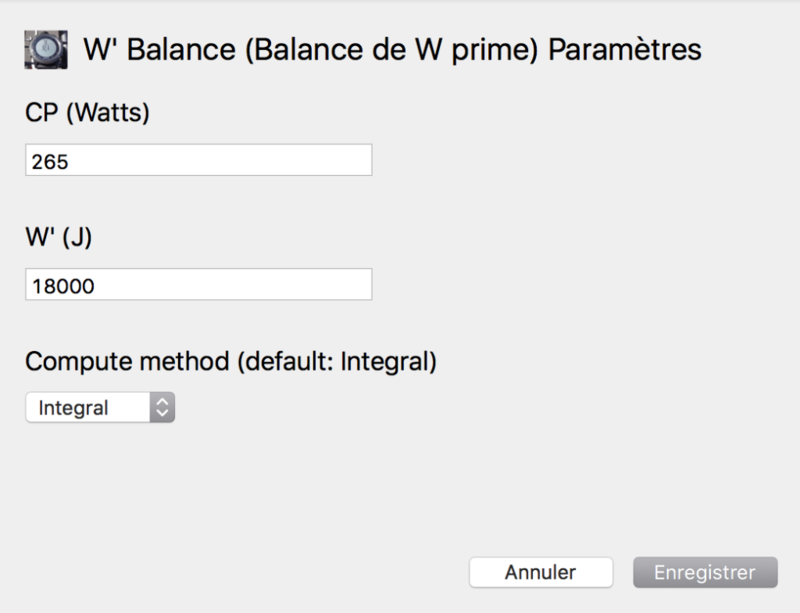 With the W’Bal app, you can easily check the settings as the field will display the parameters (i.e “250|20000” as “CP|WPRIME“) when the activity is not started. 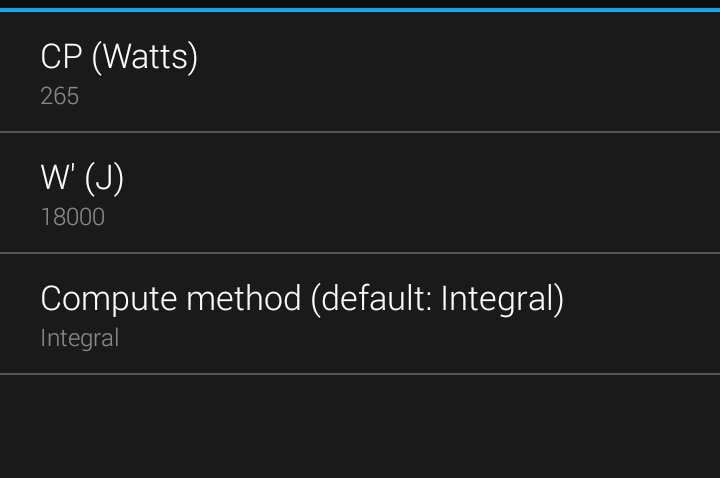 You can also check the Method parameter as the field title will change from “% W’Bal (int)” for integral method, and “% W’Bal (diff)“. I really hope you have now everything to change the settings of my app, but if for any reason you’re still in trouble, feel free to leave a comment below. I’m kind of puzzled about the latter value. In Express the value that was in this field was 20000 and in your image here 18000. Why is mine this low, while I am in the same W region? Something wrong in GC I guess? Found something: my length was still on 0!! I’m still ‘a-typical’, 13000J. Maybe because my W were for 60 min.? My age of 62?